The Tamron Photoclub posted the above image and there was an interesting discussion in the comments. Tamron is trying to compete with the 2470GM, which is fantastic news and will come in close to the 2470Z so half the price of the 2470GM. Shipping end of April, but no later than May. Based on a new design not related to the EF/Nikon F design. 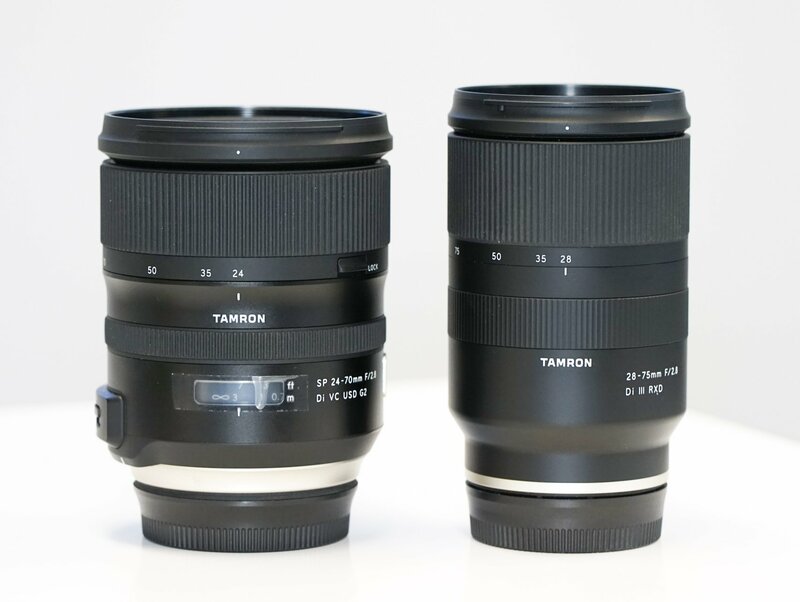 Sounds like Tamron might be releasing some wide zooms for Sony FE mount soon. This entry was posted in 3rd Party Lens and tagged Tamron, Tamron 28-75mm Di III RXD, Tamron 28-75mm Di III RXD FE, Tamron SP 15-30mm f/2.8 Di VC. Bookmark the permalink. Trackbacks are closed, but you can post a comment.